WASHINGTON - Former Michigan Rep. John Dingell will be laid to rest Thursday after a Washington D.C. funeral service. A service was held in Dearborn on Tuesday for the longest-serving congressman. 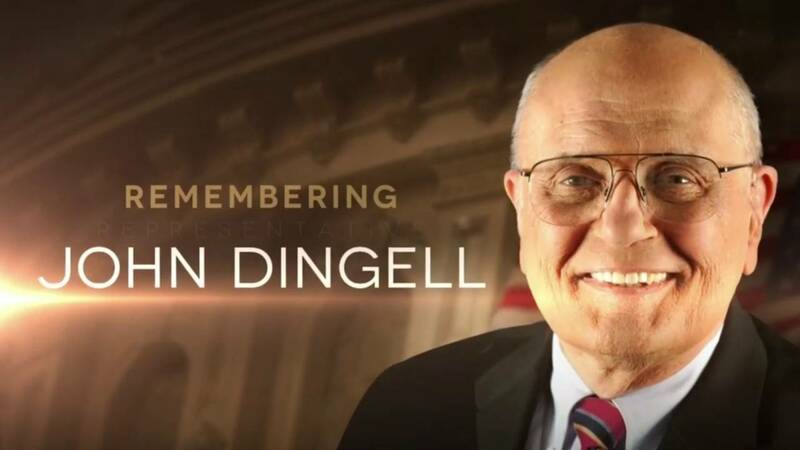 Dingell, who died at 92 last week, will be buried in Arlington National Cemetery. 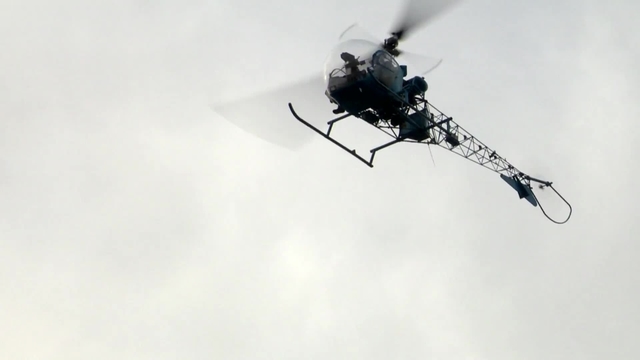 Hear more about the final farewells in the videos below.